Keep an eye on your property while ensuring that your loved ones feel safe at home. Protect your business from petty theft and unexpected intruders by installing quality cameras in the right locations. Our professionals understand your goals and can help you create an efficient and affordable surveillance system. You may hear about cases of armed robbery, burglary and home invasion on the news, but it's difficult to imagine those scenarios playing out at your home or place of business. 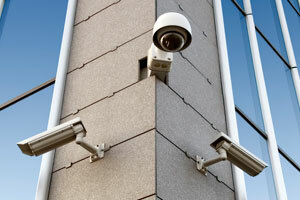 A security camera installation company can add another layer of protection for your loved ones. In a business setting, well-placed cameras can help you save money by catching incidents of employee and/or customer theft. 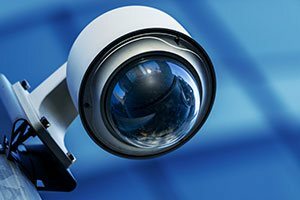 For your home or rental properties, a reputable Calgary electrical contractor can install camera systems that deter criminals. Security cameras can protect your property and your loved ones, but how do you decide what type of camera you need? 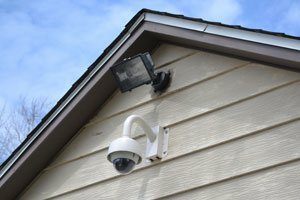 Many Calgary residents turn to Gravity Electrical for professional security camera installation as well as advice on selecting a system. Our experienced electricians can also help you determine the best placement for your cameras, according to the specifics of your property and your individual goals. 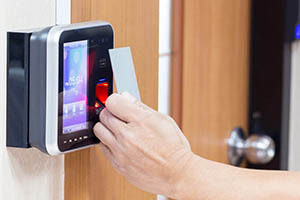 Some people attempt security camera installation as a DIY project, but many eventually admit that the process is more complicated than expected. Proper installation requires electrical wiring that is best handled by an experienced security camera installation company. Our well-trained professionals can check for problems with your wiring while ensuring that safety guidelines are followed at all times. 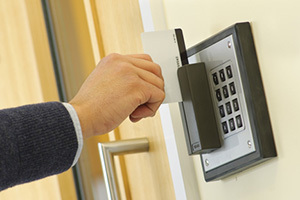 We can also use our expertise to ensure that you have selected the most appropriate security system for your property.